People continue to email us about how to get started in their fight to turn back the hands of time and employ the optimal anti-aging strategy. With so many diet and workout programs to choose from, not to mention a new wonder supplement and e-book hitting the market daily, it can seem impossible to figure it all out. Let us help you on your quest. Here is your 10-Step anti aging guide to putting it all together. Read the entire book. Take notes, learn about what Dr Brett is saying. Read it again continuously. And do everything listed in there verbatim. This book is the bible of health and fitness. Download his chapter on Supplements for FREE! In order to assess your specific and unique needs, you must understand the total picture of your current health. A comprehensive but affordable laboratory analysis will start the process. Step #3 Understand Your Insulin Sensitivity and use it to formulate a Specific Goal. We’ve discussed this many times before on our Hangouts, but YOU MUST understand how your body processes your consumption of carbohydrates(insulin sensitivity) to understand how to live leaner longer. When you combine this knowledge with understanding your body type, it becomes easy to eat based on whether your goal is maintenance of your current condition, losing body fat or building muscle. You absolutely can’t age gracefully without building muscle and minimizing fat deposition. Employing a progressive resistance and endurance training protocol is your best bet in winning the battle with Father time. Search this site to learn everything you can on both carb cycling and IF. Regardless of your insulin sensitivity or body type, both of these strategies are the FASTEST and MOST EFFICIENT ways of ridding unwanted body fat. Ask me how to get my IF White Paper by sending me an email. Don’t be like the 90% of society who achieve minimal results because they have no idea how to train with proper technique and form. Guidance is a necessity if you want to strength train like a pro. Mike Cernovich‘s book is required reading for breaking thru plateaus and limiting beliefs. There are time tested principles and methodologies explained clearly and in very simple to apply fashion for both men and women. If you’re a man 30 or over, you MUST understand your natural testosterone levels to function optimally. Low Testosterone is a condition no reasonable and forward thinking man should ever have to deal with. 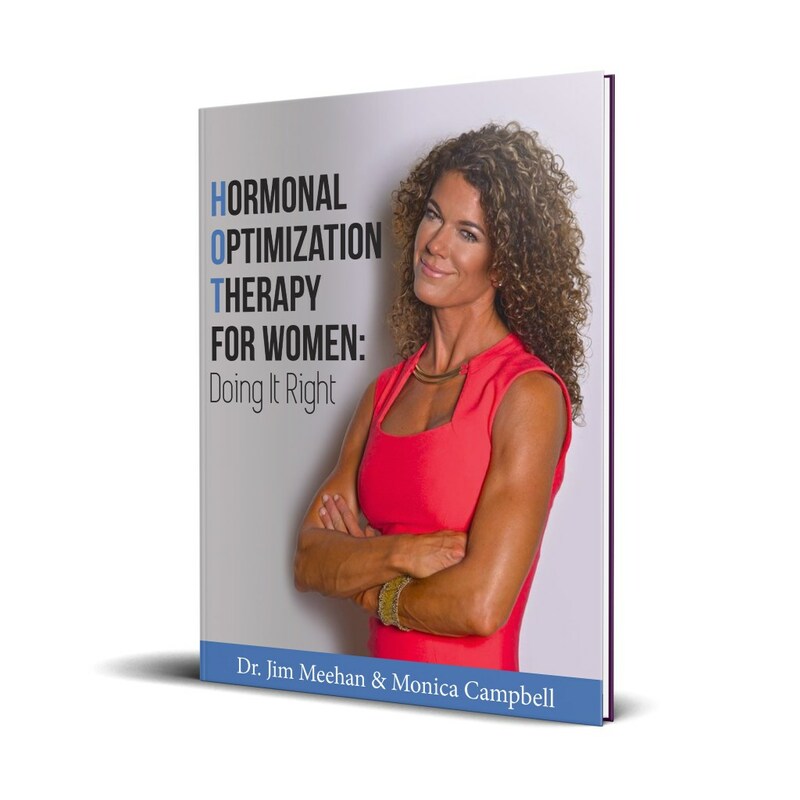 Our book provides a clear cut road map to hormonal optimization with TRT. (If you’re under 30, refer to step #2 to get the complete picture). To be one of the first to get a copy of the TRT Manual, go here. For all you ladies, Monica is writing a book on HRT/TRT for women which we’ll be discussing soon. What good is having the knowledge if you can’t apply it in practice? At S.O.A.R you will learn how to eat, supplement and train in precise fashion. All guess work is eliminated. You will know how many carbs you can eat based on your individual genetic insulin response. We will teach you to be a lean, mean, fat burning machine. Your physique will become harder and more muscular from learning how to train like a professional. To age gracefully and within the context of health and longevity, choose an exquisite concierge Anti Aging Doctor like Dr Brett Osborn or for those who need/desire telemedicine services-the good Doctors of DefyMedical. Their professional advice, ability to analyze your blood panels and tweak your hormones (when necessary) is invaluable.